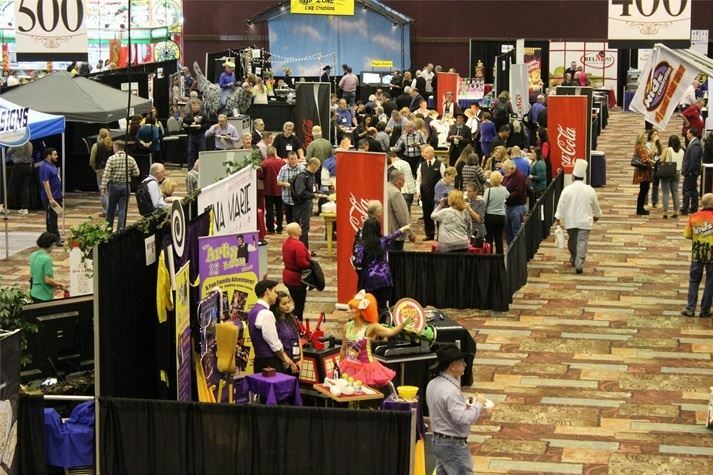 Membership of the Western Fairs Association is comprised of fairs and fair-related businesses throughout the western United States and Canada. 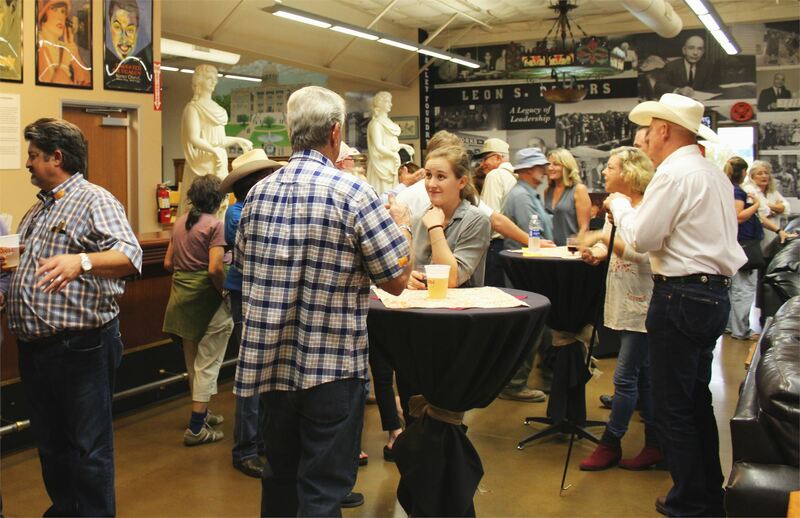 Fairs: More than 120 of the finest fairs in North America are represented, including 74 member fairs operating under California statute, more than 50 associate fairs and over 800 fair board directors. Festivals and Special Events: Major festivals, jubilees, fiestas and other special events are included in this category. Service Members: Over 450 of the best fair-related professionals. 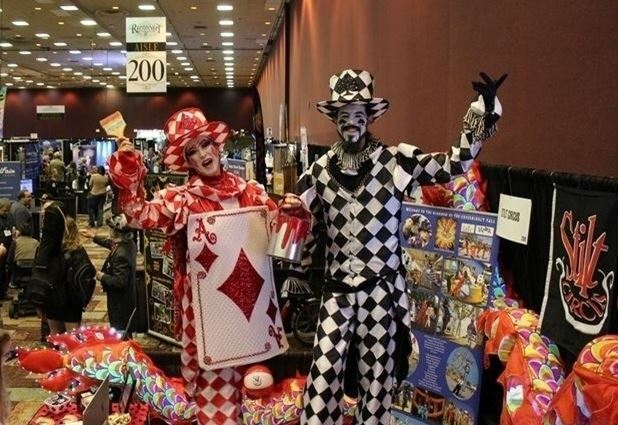 The five primary membership divisions are: Carnivals, Commercial Exhibits, Entertainment, Food & Beverage, and Services & Suppliers. These standards were developed by the membership of WFA and the Industry Standards Committee, and were adopted by the WFA Board of Directors on January 27, 1991. We refer to these principles as P.R.E.P. Advertise with WFA At WFA, we know that you need to make every investment count. That's why we've made multiple levels of advertising participation available, with special member-exclusive opportunities and pricing. At WFA, we know that you need to make every investment count. That's why we've made multiple levels of advertising participation available, with special member-exclusive opportunities and pricing. 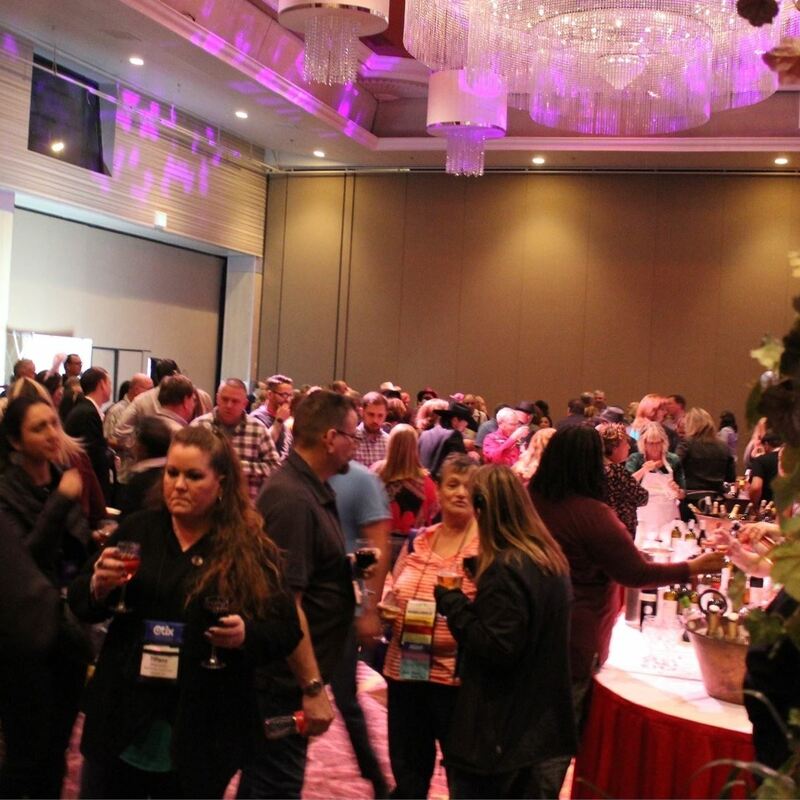 Events, Meetings & Mixers As fun as Convention is, we love to see our members throughout the year as well! So here's a full list of WFA events, meetings, and mixers that will bring us all the way to Anaheim, Wednesday through Saturday, January 3-6, 2018. As fun as Convention is, we love to see our members throughout the year as well! So here's a full list of WFA events, meetings, and mixers that will bring us all the way to Anaheim, Wednesday through Saturday, January 3-6, 2018. 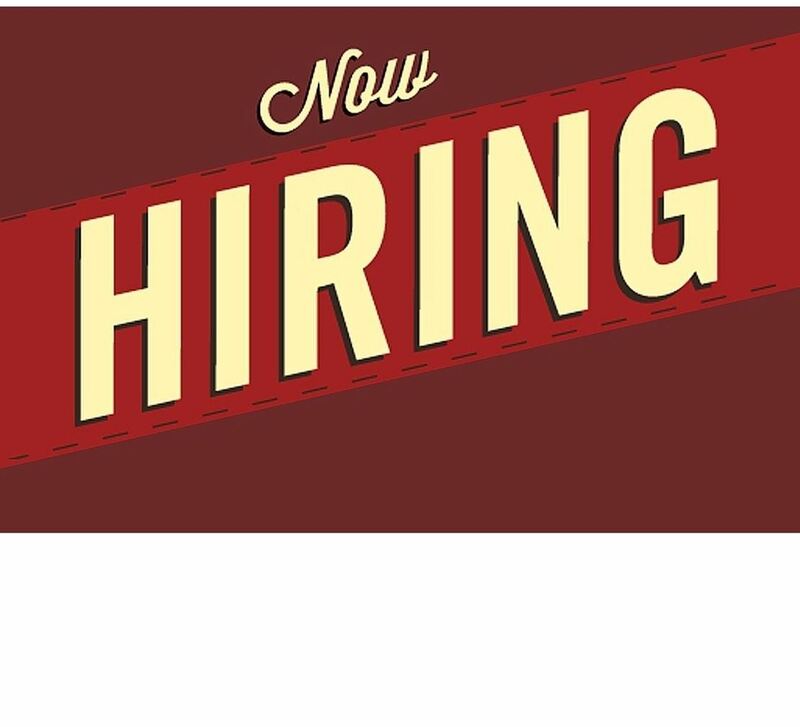 Jobs / Internships / RFPs Take a look at opportunities throughout the industry, or post your own opening! Take a look at opportunities throughout the industry, or post your own opening! Membership Info & Login Login to access member-exclusive links, the WFA Membership Directory, pay your dues, and update your business profile. Online profile updates will be reflected in the next published hard copy of the annual Date List & Membership Directory. Login to access member-exclusive links, the WFA Membership Directory, pay your dues, and update your business profile. Online profile updates will be reflected in the next published hard copy of the annual Date List & Membership Directory. News Stay up-to-date on industry news through WFA's Facebook, Twitter, and Newsletter. 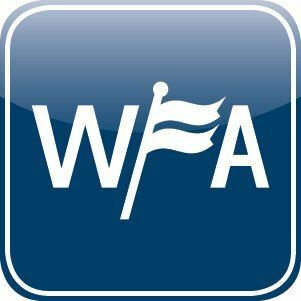 Stay up-to-date on industry news through WFA's Facebook, Twitter, and Newsletter. 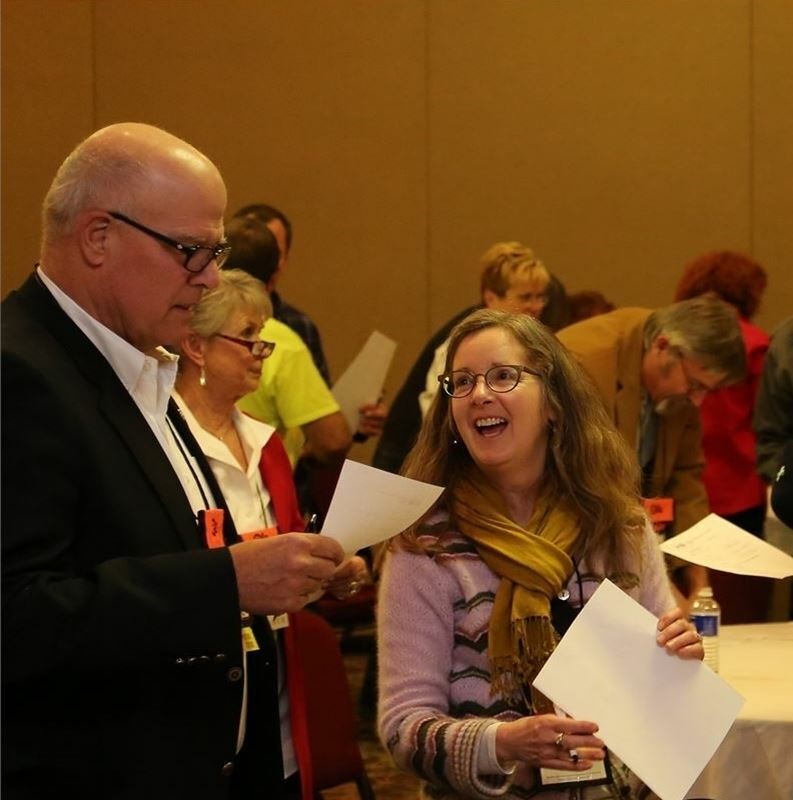 Resources Fairs serve as a complex and diverse industry that provide many unique opportunities to collaborate, communicate, and connect. Here are some resources to help you and your business be successful. Fairs serve as a complex and diverse industry that provide many unique opportunities to collaborate, communicate, and connect. Here are some resources to help you and your business be successful. 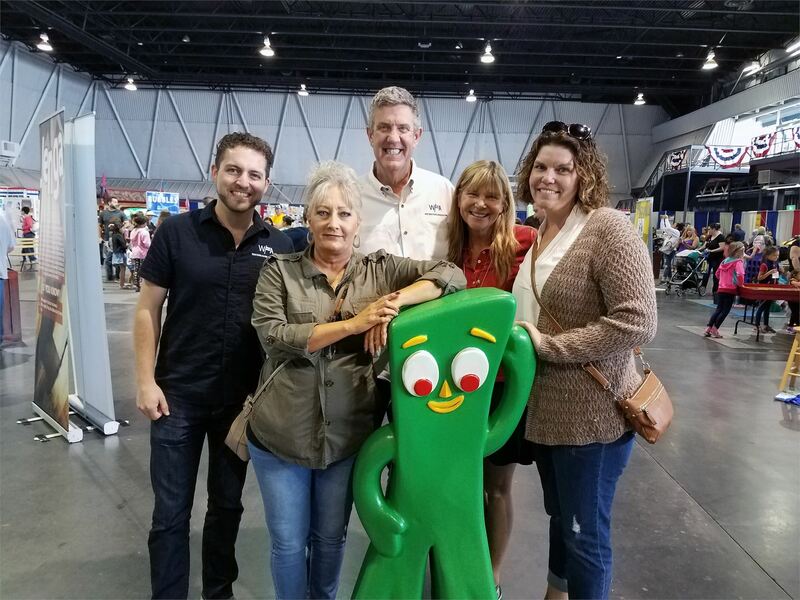 Subsidiaries The Western Fairs Association is proud to support two subsidiary entities: Blue Ribbon Foundation and California Fairs Alliance. 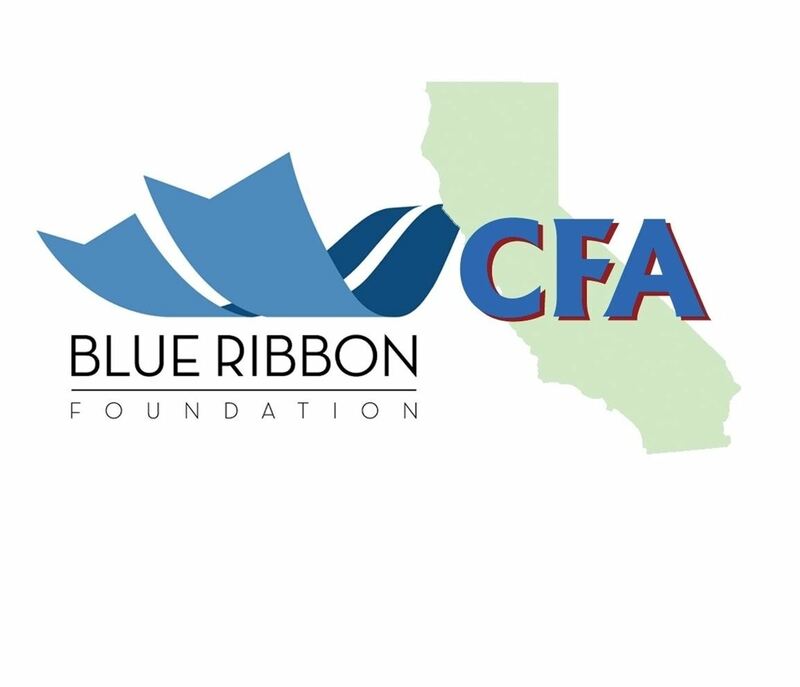 The Western Fairs Association is proud to support two subsidiary entities: Blue Ribbon Foundation and California Fairs Alliance. 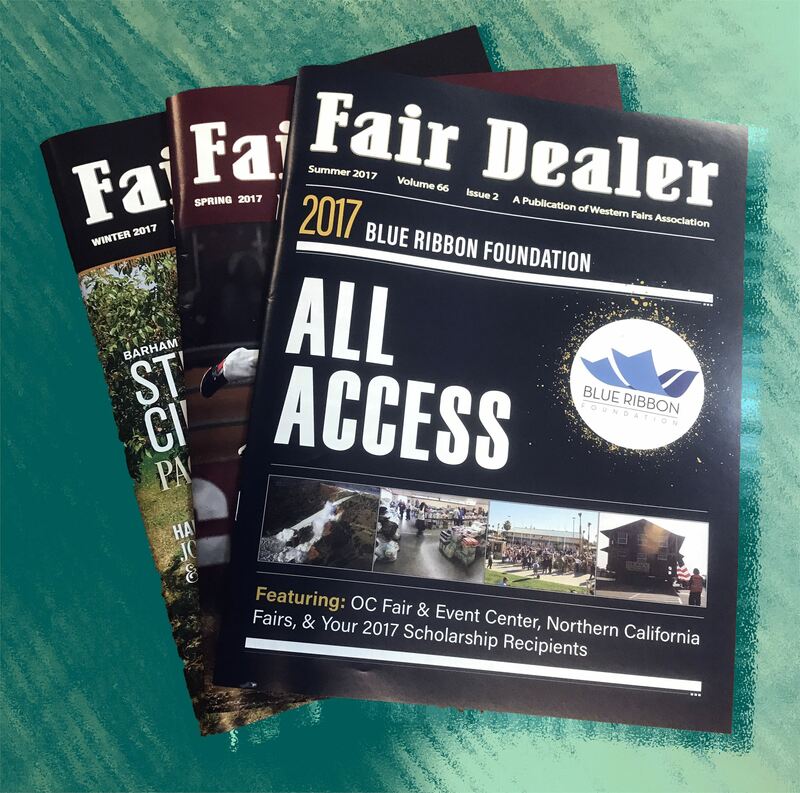 Join We invite you to join our fair family by becoming a member of Western Fairs Association today! 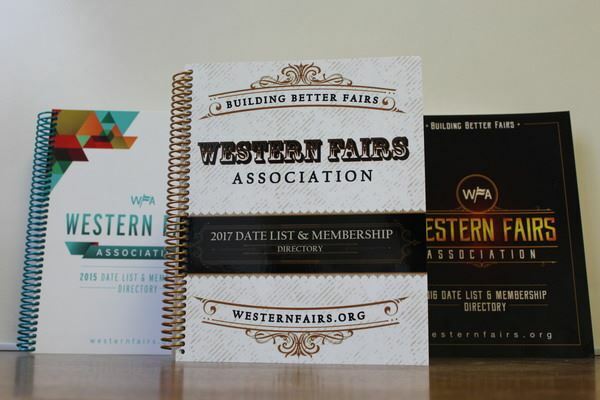 We invite you to join our fair family by becoming a member of Western Fairs Association today! Contact Us Meet the WFA team. We'd love to chat! Meet the WFA team. We'd love to chat!